Not for all people, but quite often for many of us, when we leave on a trip, be it a few weeks, months or a year or more, we face emotional and financial hurdles. First we spend time planning, and we reach a point where we have crossed all our t’s and dotted all our i’s. We know exactly how things are going to go, where we will be and how much money we need, or so we think. Once on the road, some of us may feel homesick, or lost. We get lonely, financially strapped, worried or unsure about how this trip will pan out. These hurdles, if you persevere, are usually overcome as you fall in to a rhythm. And soon the road becomes your home, you meet new people and experience new cultures. You can find work on the road in different locations, or be self employed, writing articles, blogging or making films. Once you find your niche, your comfort zone is expanded and you begin to thrive. As you know from the many extended travel riders we have interviewed in the past, there are those who find they have a need to return home at the end of a trip and some who don’t want to go back to a traditional life at all. Scooter Tramp Scotty and Michelle Hope are great examples of true living on the road. Finding work wherever they go, connecting with old friends and making new ones. And then are those who leave for a year and don’t come back home for 14 years. Ian Coates had wanderlust, travelling at a very slow pace. He just couldn’t bring himself to return home until he was good and ready. And some go for a while, then return home for a time, and hit the road again as soon as they can. They may have work or other obligations, health concerns or they just may feel the need to spend time with family before tasting freedom again. Ara Geureghian and Spirit spend most of their time on the road, returning home for different reasons, always with the intention of getting on the road again as soon as possible. 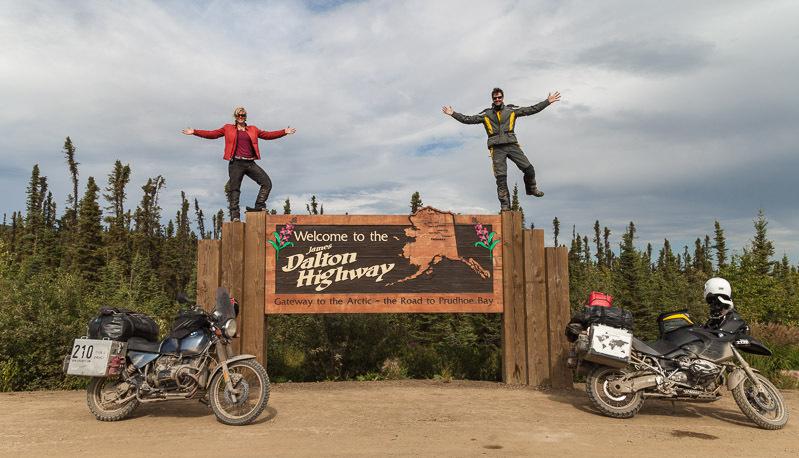 Daniel Rintz and his partner Josie, have just completed their riding adventure from Alaska to Argentina. When the trip was coming to an end, they realized they just couldn’t stop riding and go back to a regular lifestyle. They prefer to face Africa underfunded, figuring out the financial bits as they go rather than go back to normal life. For some, this is hard to fathom, for others, well, we either dream about it or do it. We’ve had many opportunities to explore old cemeteries and something always seems to grab us when we do. When we look at the names and dates, the condition of the graves, we realize that one day it is inevitable, we will be forgotten. Our families and friends will remember us while they are still living, but as the years go by, pretty soon we are just a name on a gravestone with a birth and death date. If we won’t be remembered forever, then isn’t only right that we should live life to the fullest, throw caution to the wind and make memories for ourselves? Why let our fears or worries about travel and the unknown stop us? Take that trip or live the lifestyle that you have always wanted to. Be it on the road for 14 years, 14 months, or 14 days, just get in to the rhythm and travel. Experience life, escape the box. 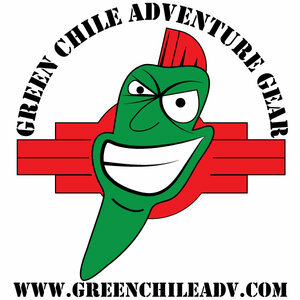 Posted on June 30, 2016 by Elizabeth Martin and filed under Adventure, Motorcycle, Travel and tagged Daniel Rintz Scooter Tramp Scotty Scotty Kerekes Michelle Hope ian coates ara gureghian riders motorcycle adventure travel moto motorbike extended Max BMW Bestrest Cycle pump Green Chile adventure Gear aerostich pssor giant loop adventure rider radio jim martin podcast 2016-a.